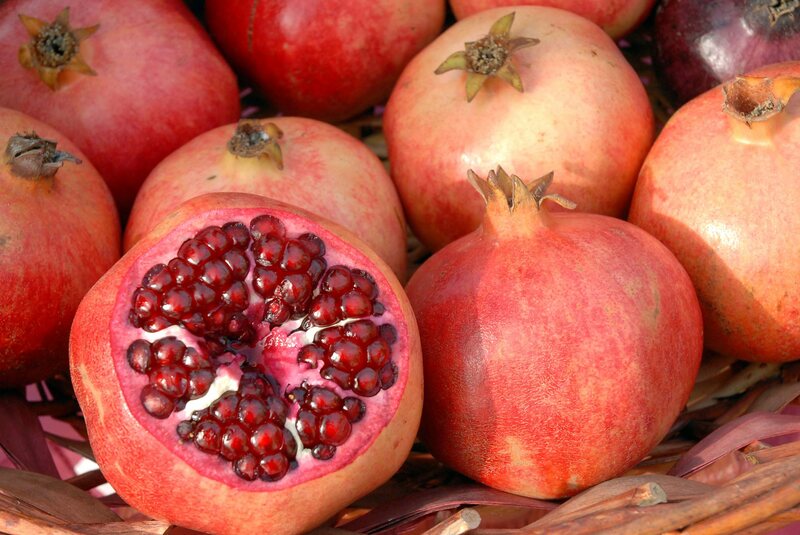 November is National Pomegranate Month and it celebrates a fruit dating back to the ancient civilizations that can be enjoyed as a snack and grown in Alabama’s climate. The pomegranate is botanically classified as a berry and a semi-tropical fruit. Growing in mild-temperate climates, it is native to southeastern Europe and Asia and is harvested in August and September. Typically, the fruit is grown as an ornamental plant or for fruit production. Read more at Extension Daily.